Free Shipping Included! 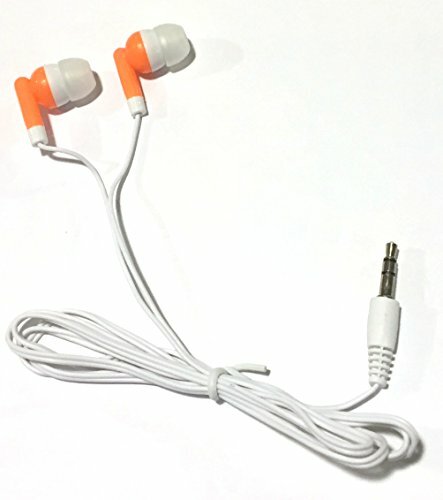 TFD Supplies Wholesale Bulk Earbuds Headphones 100 Pack For Iphone, Android, MP3 Player - Orange by TFD Supplies at Prensa Digital PR. MPN: 690443794798. Hurry! Limited time offer. Offer valid only while supplies last. These are high quality orange stereo earbuds. Earbud headphones are most commonly used with iPods, iPads, iPhones, MP3 players, and other devices.